Is it Worth Recycling Glass? 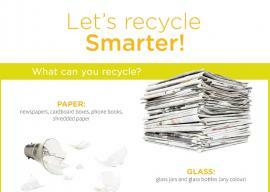 Got Junk › Blog › Is it Worth Recycling Glass? 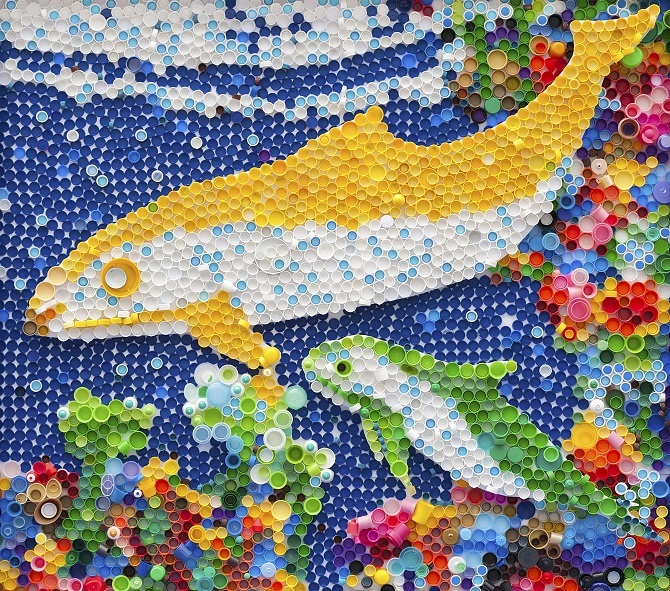 One of the ways to deal with waste products is to recycle them. This goes for plastics, tins, rubber, cardboard, and glass. Waste recycling comes with its costs implications, benefits to the environment, and aesthetic value. In some progressive cities, recycling is a big debate, and it can become a confrontational issue when some people are not recycling some waste materials. 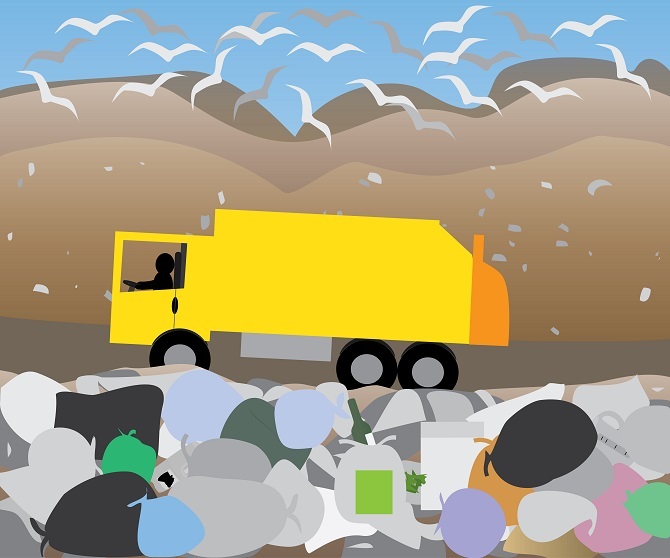 However, other schools of thought argue differently, pointing out the adverse effects that waste recycling has on the planet, and the financial burden it puts on the recyclers. To Recycle Glass or Not? 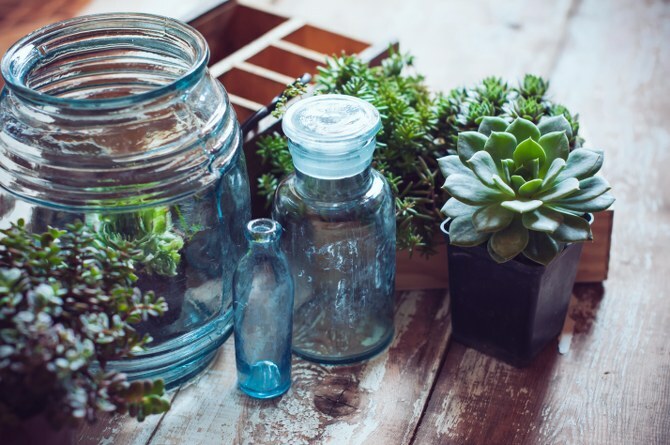 The Environmental Protection Agency has published a report in which it strives to prove that recycling of glass is not necessarily the best way to deal with waste disposal. The report shows that reprocessing some things in the name of rubbish disposal may cause more harm to the environment than we think. 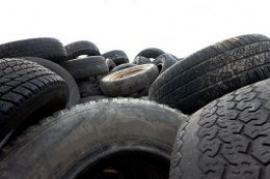 Besides, the economy is not exactly thriving from all the recycling efforts, primarily because the process is costly. The wealth and educated population in the UK are more likely to recycle, but a good portion of the population does not understand the value of recycling, neither do they know how to do it. Recycling of glass is more expensive than it is to invest in man and van hire to take the waste materials to a landfill. Instead of wasting money on such a project, it would be ideal to spend it on something that will save the environment in large scale. It is worth investing in measures aimed at reducing greenhouse gas emissions. A lot of money goes into fuelling the trucks that transport glass to the recycling plants. The value of recyclables is not high enough to cover the costs that go into the process. In addition to the high costs of recycling, the whole process is rarely efficient. 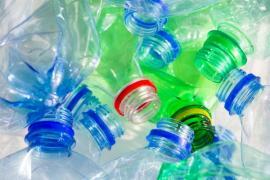 According to Waste Management reports, to cancel the greenhouse effects of a flight from New York to London, 40,000 plastic bottles would have to be recycled to make up for an equivalent of an economy seat. One business seat would require 100,000 bottles. Thinking of the water needed to clean out the bottles, it is clear that the efforts are not even worth it if glass bottles were to be used. The machinery needed to prepare glass and plastic for recycling are worth double the value of machinery required in waste collection and disposal. While thinking of the necessary machinery for the recycling process, labour costs and time input have not been put into account yet, which merely inflate the recycling costs. The energy required in recycling glass and plastic is much more than that needed in recycling paper or aluminium. After all, glass is slowly being replaced by other materials and is losing its importance in society. 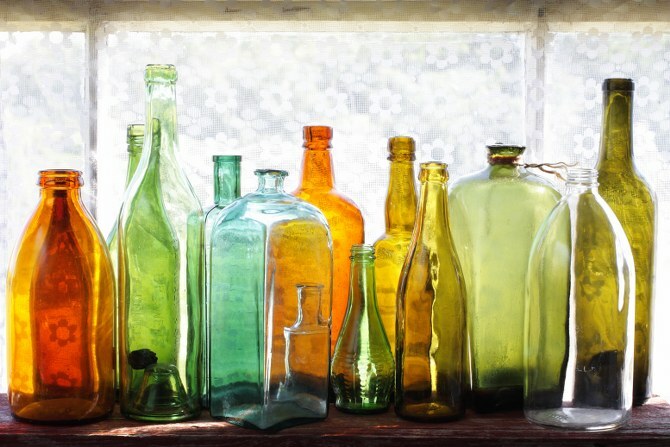 Given all these factors, glass is best reused not recycled or disposed of in the local landfill. Reusing glass is the best option. It will save consumers money, time and will help protect the environment and reduce green gas emissions.